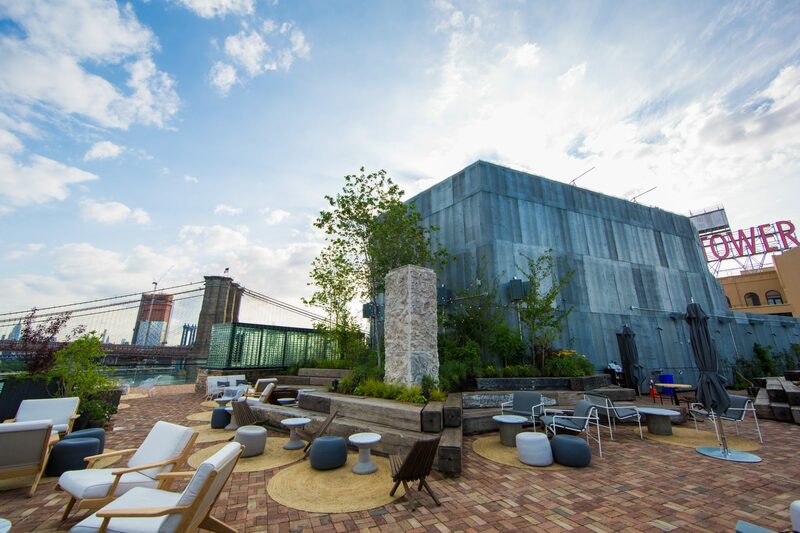 1 Hotel Brooklyn Bridge combines the use of simple materials, complex installations, and unparalleled views to create a captivating experience. 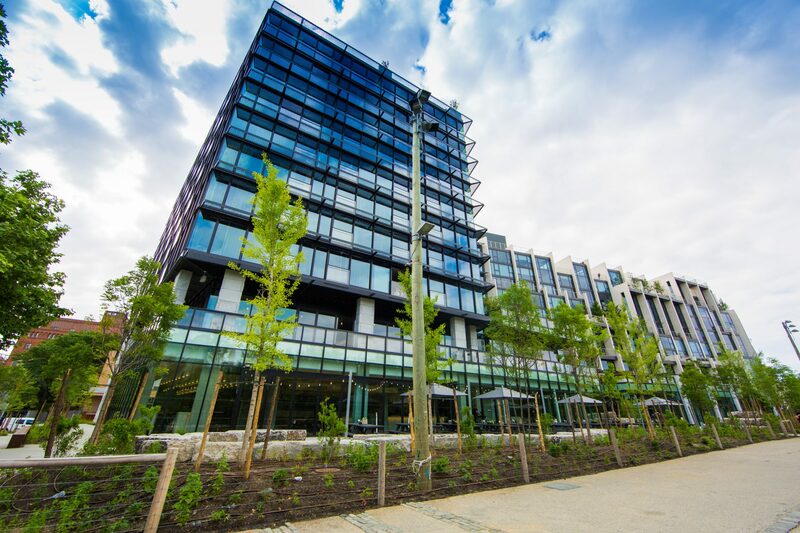 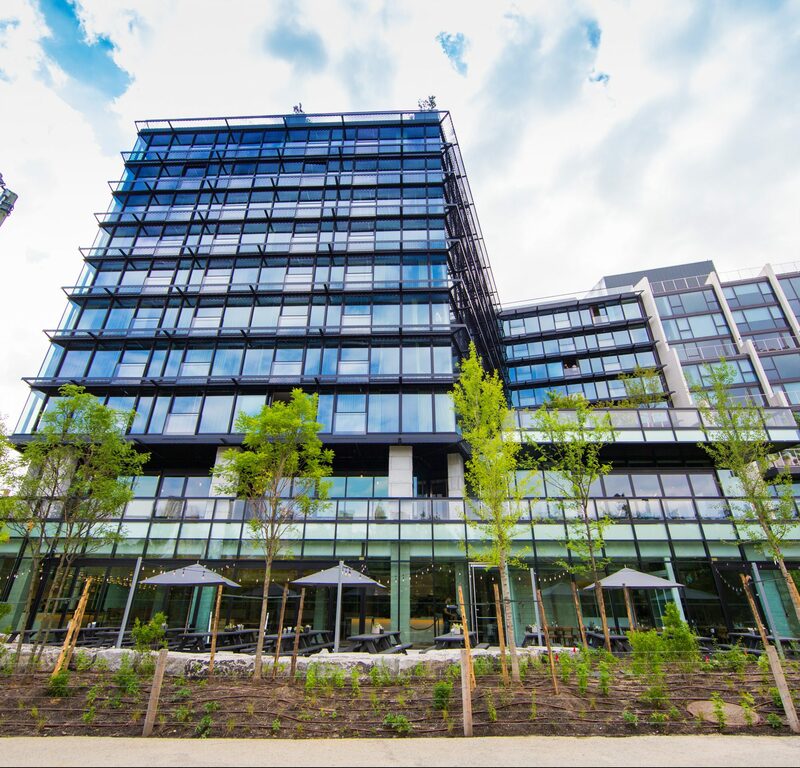 1 Hotel, residing directly next to the Brooklyn Bridge Park, uses the park’s landscape theme to help drive the design of its landscaped terraces, green roofs, and even it’s interior spaces. 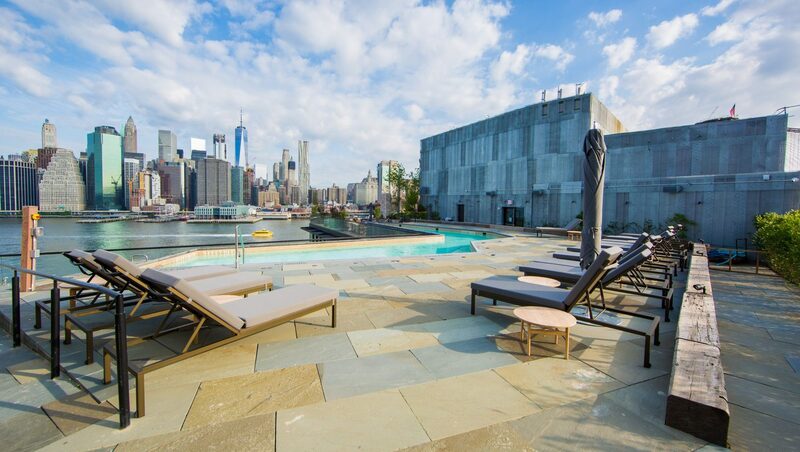 Let It Grow, Inc. was contracted to all ground level hardscape and landscape, as well as the entire installation of a 3rd wedding terrace and rooftop. 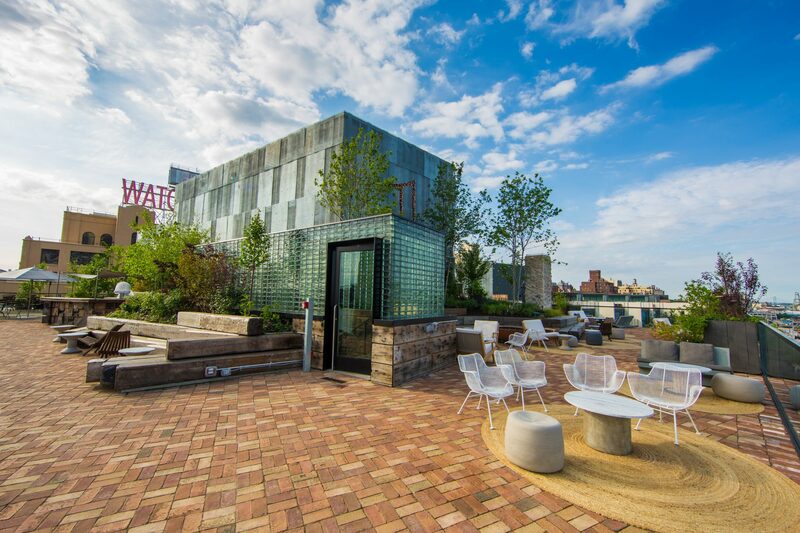 The rooftop work included the installation of reclaimed brick pavers, flagstone pavers, concrete wall cladding, structural foam, landscape and irrigation. 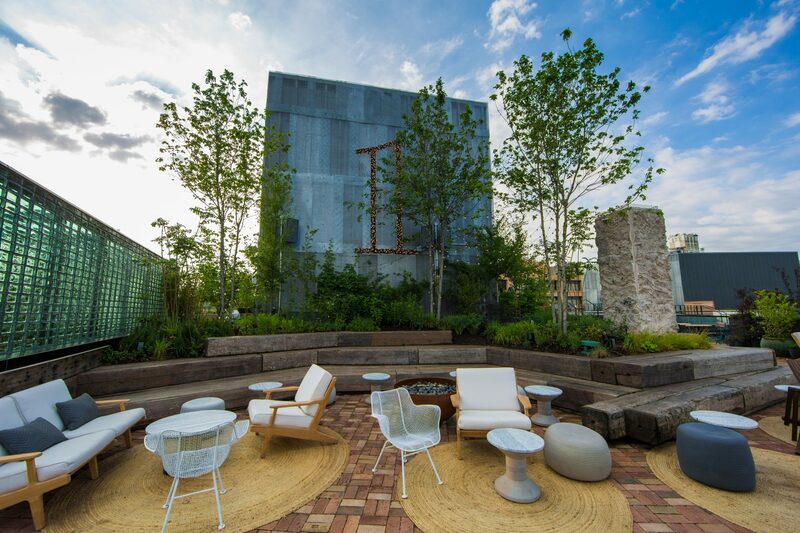 Let It Grow’s work was highlighted by the complex design and installation of landscape planters made from 100-year old reclaimed wood beams as well as a custom reclaimed wood bar and bar top. 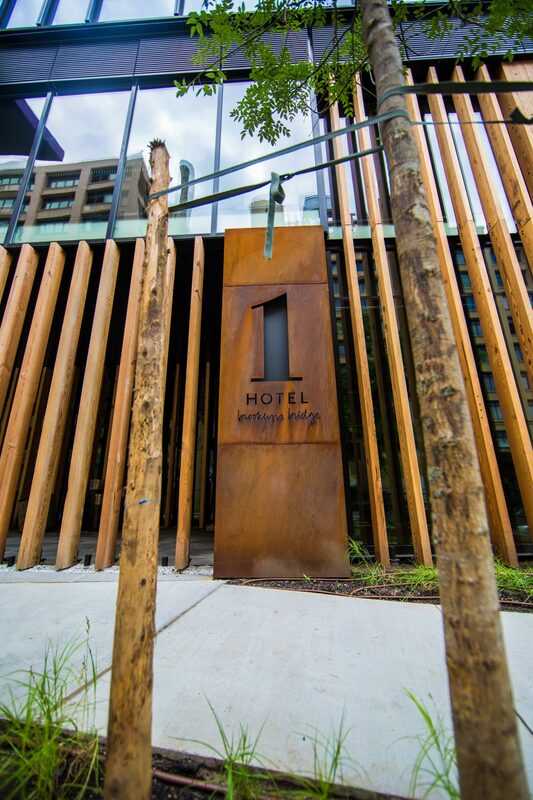 The wedding terrace included the same reclaimed wood work, as well a CIP concrete walls, planters, and concrete pavers on pedestals. 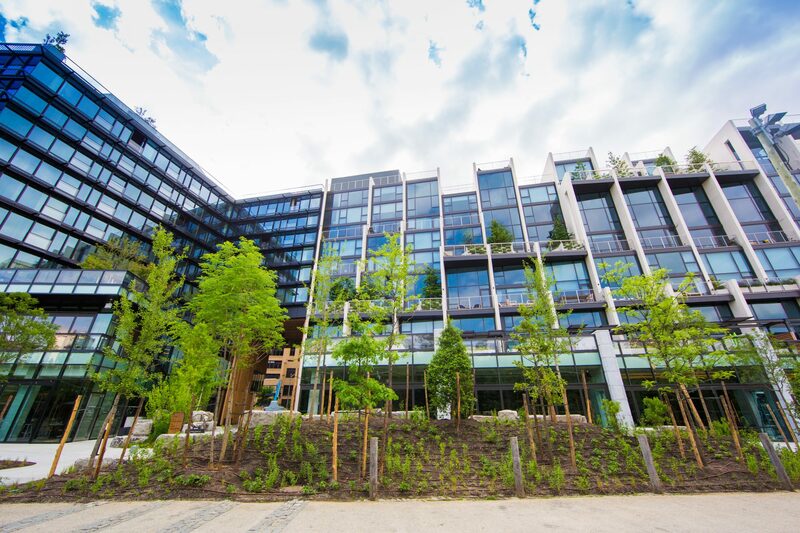 The ground level included granite pavers installation on mortar, landscape, and irrigation.